South Africa must build an agricultural sector that is resilient in the face of climate change. Sustainable crop production at sufficient volumes is critical for food security and employment. This publication makes the business case for the broad scale adoption of Conservation Agriculture in South Africa. Conservation Agriculture is a globally recognised management practice that serves as an effective climate change mitigation measure. It uses less energy and less water and the soil sequesters or stores carbon. Conservation Agriculture also conserves and improves the natural resources of soil and water, contributing to farm profitability and potentially resulting in higher and more reliable yields. 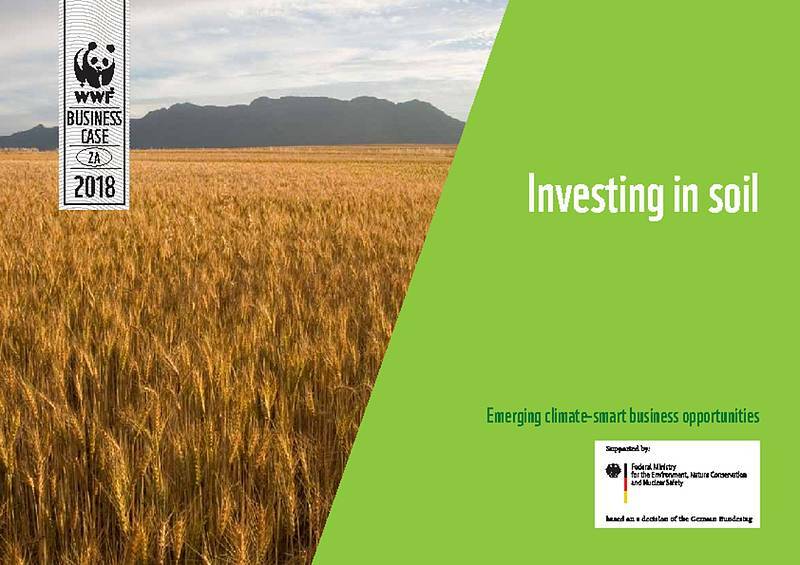 Adopting Conservation Agriculture across 20% of South Africa’s wheat production alone would result in a saving of some 90 000 tons CO2e per annum from reduced diesel and carbon sequestration.